CHANNAHON, Ill. (WLS) -- Grundy County detectives are testing evidence in a 15-year-old cold case and hoping for a break in the reopened case. 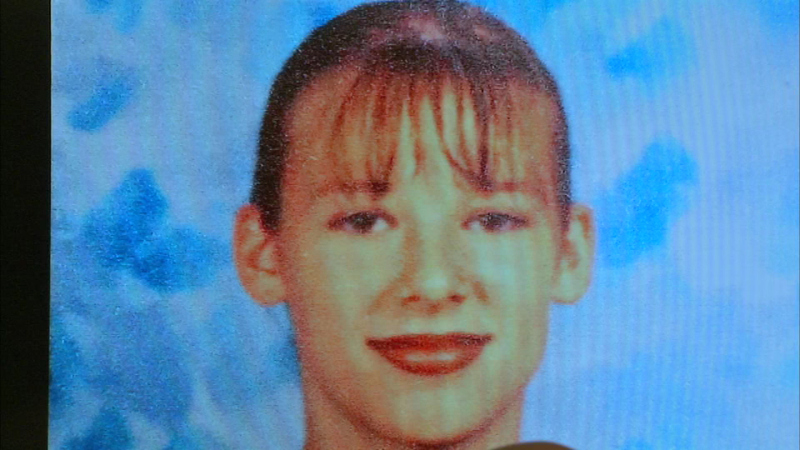 Nicole Bowers, 17, was last seen in her home in Morris in August 2000. Her mother says her daughter was watching TV when she went to sleep, then woke up to find her gone. Three years later, Bowers' remains were found in a field about two miles from where she lived. Investigators said she was murdered. Police said they are now pulling out several leads that weren't followed up on at the time. "We remain objective throughout, we're going to take each and every lead that we develop, follow up on it, and continue until we get some justice for Nicole," said Channahon Police Deputy Chief Adam Bogart. Investigators said DNA that was found at the scene that did not belong to Bowers is also being tested. Police believe they will find the person responsible for Bowers' death.